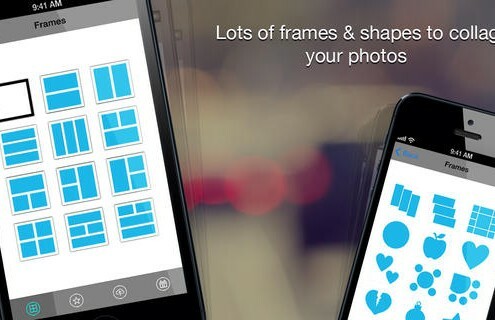 Now you can easily combine photos and videos and can make collage/frame with VideoCollage. 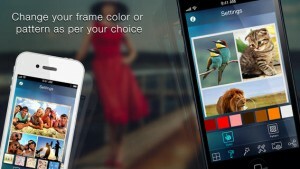 It will take a couple of seconds to create and share to Instagram, Viddy,Facebook and many more social sites. # allow to increase/decrease corner radius. # multiple video and image selection. 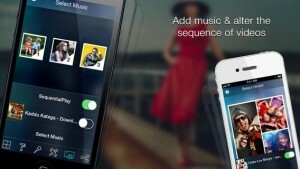 # select and add your choice of music from music library. # cool patterns and colors for frame. # Multiple social network sharing options including Facebook,Instagram , Viddy. # Save to Photo album.